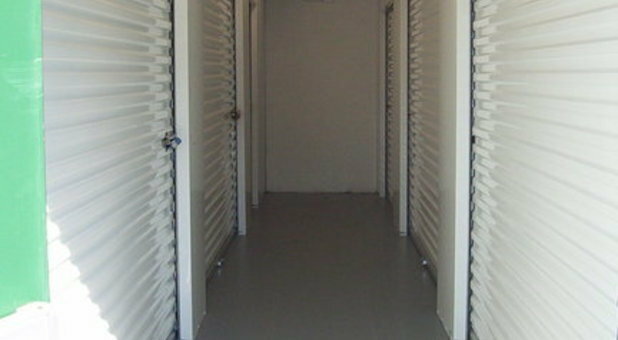 A Storage Place is located in the perfect place to meet the storage needs of Savannah, GA residents and businesses. 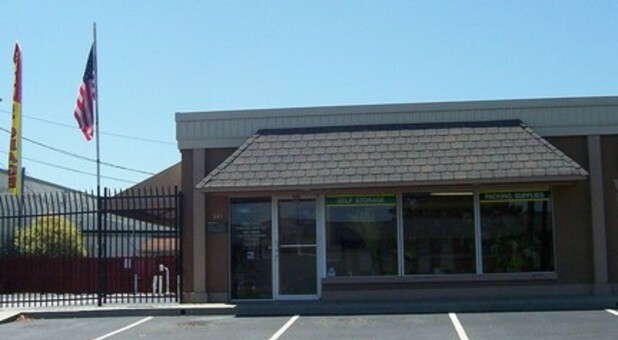 Visit us today on Tibet Avenue; we look forward to helping you solve your storage problems. We serve Savannah, Georgia and other nearby areas including Hunter Army Airfield, Southside, Colonial Oaks, and Midtown. 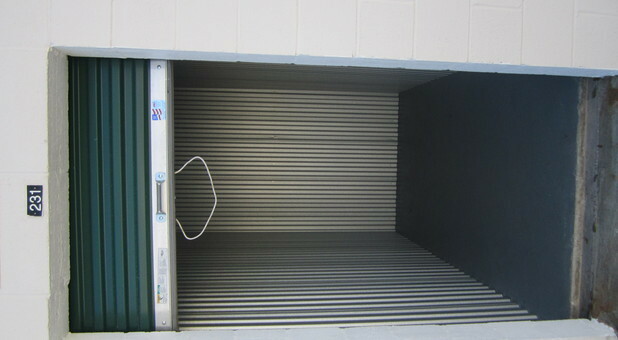 A Storage Place provides a high-level of cleanliness and security for both traditional storage units and spaces with climate control. 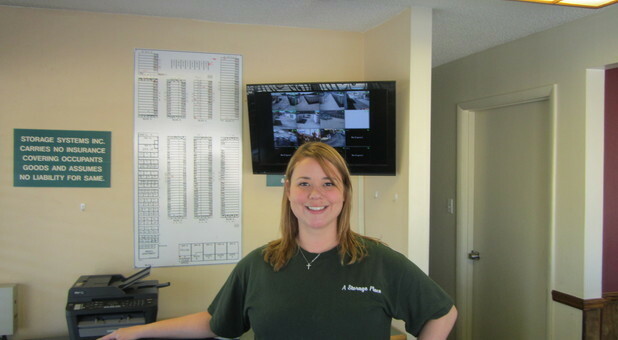 Serving Savannah, Georgia and other surrounding areas for more than 20 years, our professional on-site managers, Beth and Ronnie, treat customers like close friends. Our self storage facility is maintained to the highest standards and now features double roofs on all buildings to ensure temperatures stay consistent and leaks do not occur. 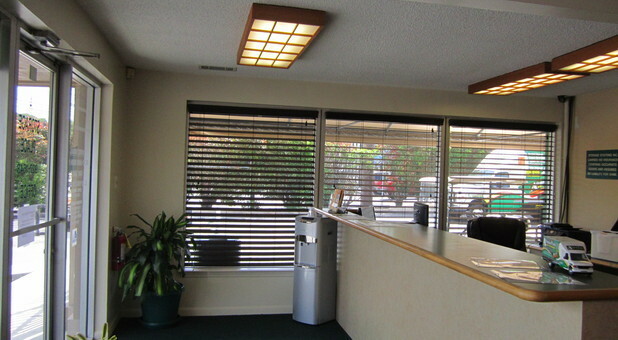 Most units offer freshly painted floors, professional pest control, wide driveways and easy drive-up access. When you rent from A Storage Place, you’ll benefit from free truck rental during your move-in, and existing tenants can rent a truck at very reasonable rates. Additionally, we sell a complete inventory of moving supplies and packing materials, including boxes, locks and more. Discover the variety of options at our facility from mini storage units and record storage to warehouse space and RV, car, and boat spaces. 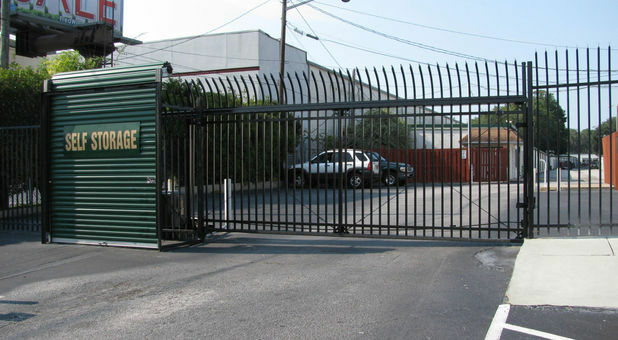 For security, we provide controlled gate access, full-facility lighting and closed-circuit video cameras. Access hours run from 6:30 a.m. to 9p.m., but 24-hour access is available pending manager approval. Good customer service ;2nd time coming to the storage place; love that they have a truck that can help you move your things. Will refer anyone to use this storage place. They go above & beyond. We are a business using the facility for our things until our place opens. Beth is amazingly kind and goes above and beyond to help. She is gracious and kind, easy to work with and a great communicator. She really made a situation that could've been stressful..SUPER easy. I'm thankful! 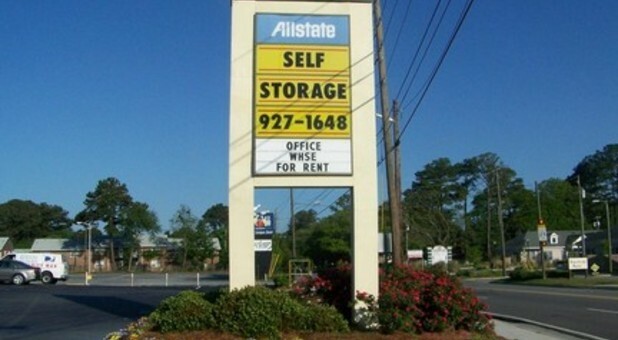 This is the best storage place I have ever used and that is saying a great deal because I am 70 years old. I found Beth in the front office always helpful. The units are very clean and we never worry about security!! Staff explained all rates in detail. Was shown several units/sizes to choose from. Very clean units and street to units. Locks avail to purchase onsite at reasonable price. Unit rented and avail immediately. Brought our 4 yr old with us and staff very friendly to her while conducting business. Explained in detail all policies and accommodated us well for what we needed at that time. Very happy with location, cleanliness and staff! Thanks Beth!